937carrera wrote: Nice part of the world. I bought the van in Mo. I know the road you took. Junkerdal over the Swedish border. 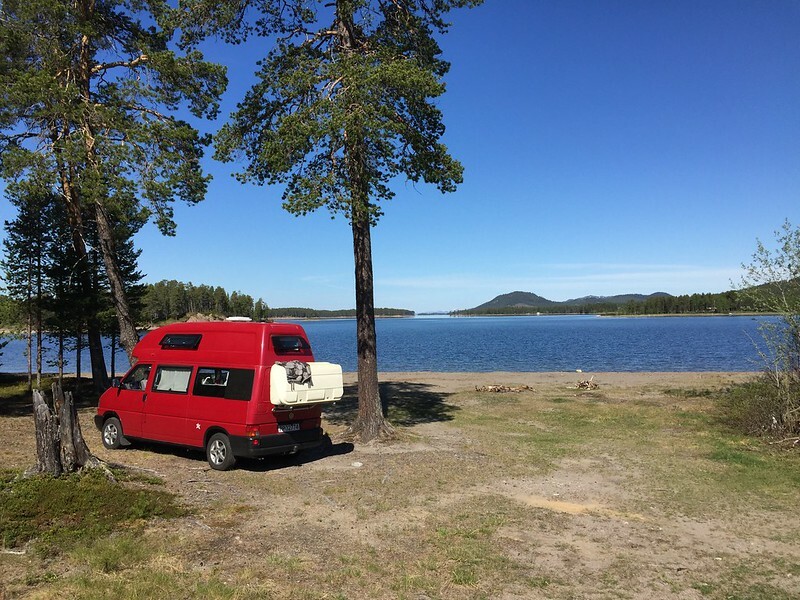 We go camping in Arjeplog. There's loads of isolated mini beaches on the lakes over there. It's bliss and virtually empty. 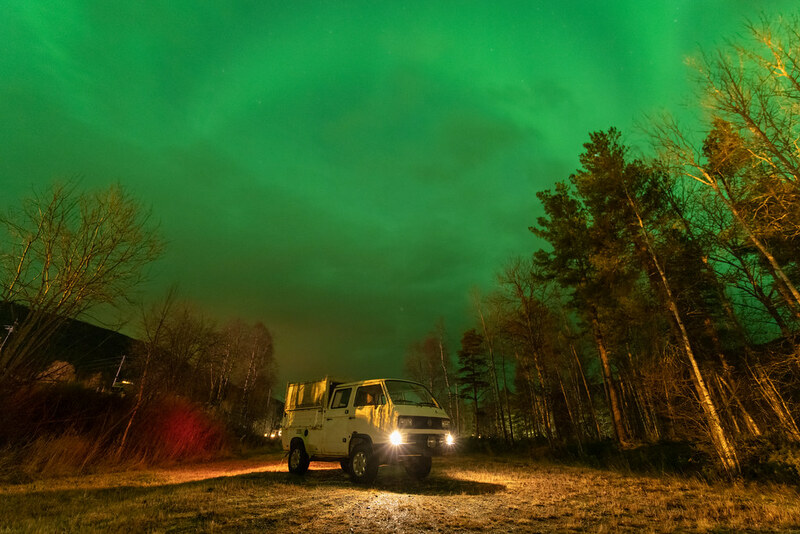 Getting the van back home over Saltfjellet was a challenge. That's the high point where the Arctic circle visitor centre is. The snow was drifting and the shut that section quite often. If any of you guys come up, give me a shout. I live on a garage too so if you need any tinkering we can help. Last edited by mattwilde66 on 06 Oct 2018, 12:01, edited 1 time in total. Winchweight wrote: We are definitely up for winter in Norway. We went at Easter last year and only as far as Bergan and Lillehammer, but it was great. We’ve visited Tromso in winter and I’ve regularly flown around Bardufoss and Trondheim, so I can’t wait to see it from the ground. silverbullet wrote: I'll have to turn over a couple of Post Offices in the meantime to pay for it! 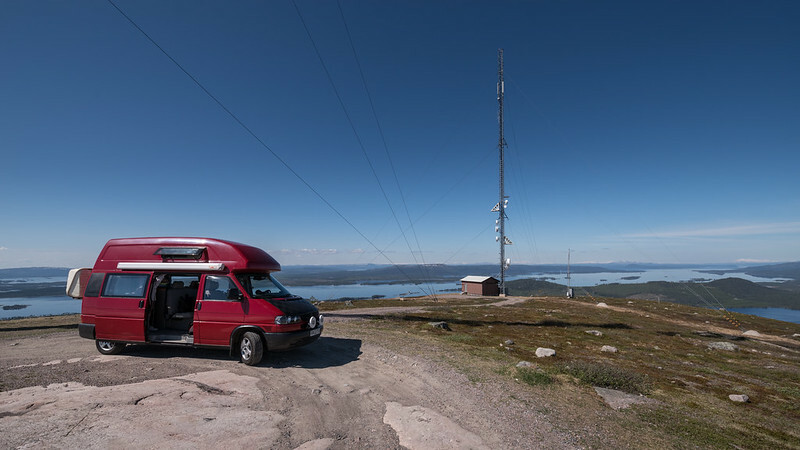 mattwilde66 wrote: Getting the van back home over Saltfjellet was a challenge. That's the high point where the Arctic circle visitor centre is. The snow was drifting and the shut that section quite often. Yeah, the snow drifts at the visitor centre were still 8' high on 21st June. 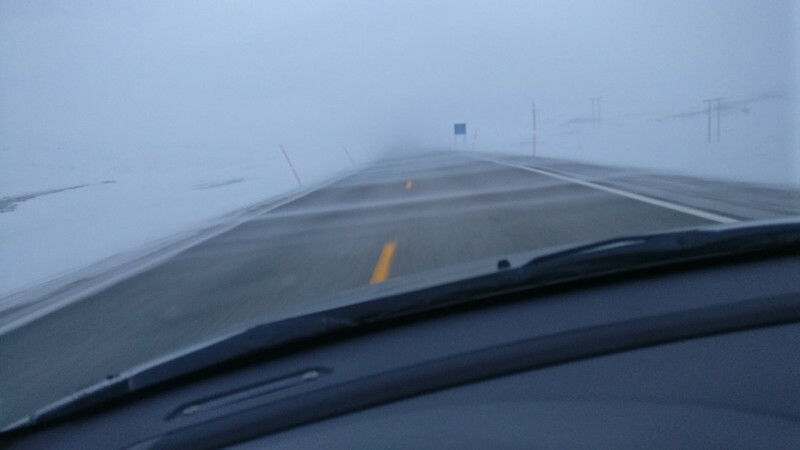 After my visit I headed for Bodø, brushed my teeth in a little stream on the way, cleanest water in the world, then realised if I went that bit further North the next right hand turn and route back to Sweden would be adding another 4 hours to the journey. The midnight sun changes your perspective on the world, or it did for me, not too convinced about having to live with perpetual darkness in Winter though. Yeah the water is amazing. Theres a spring out the back of our house and the water tastes amazing. Theres not that many roads in the north of Sweden. I think its all the way to Narvik and then back over the border up there. The winters are nice at first but when you get to March, you just want it to bugger off and get some sun!!! Awesome! Will the A400M replace the Hercules? Its amazing what you find lying about when you live on a garage. 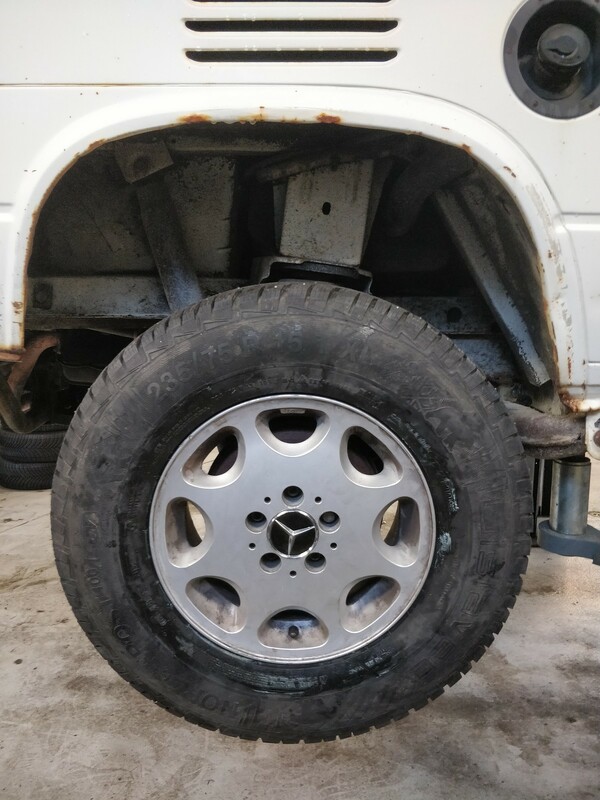 These old Merc E-class wheels were tucked away. I only found then when I was swapping out volvo back onto winter wheels for the upcoming seasonal changes. This lets me bin the old horrible alloys which were on when I bought it. If I could burn them, I would. Thankfully both were the same size and ET. 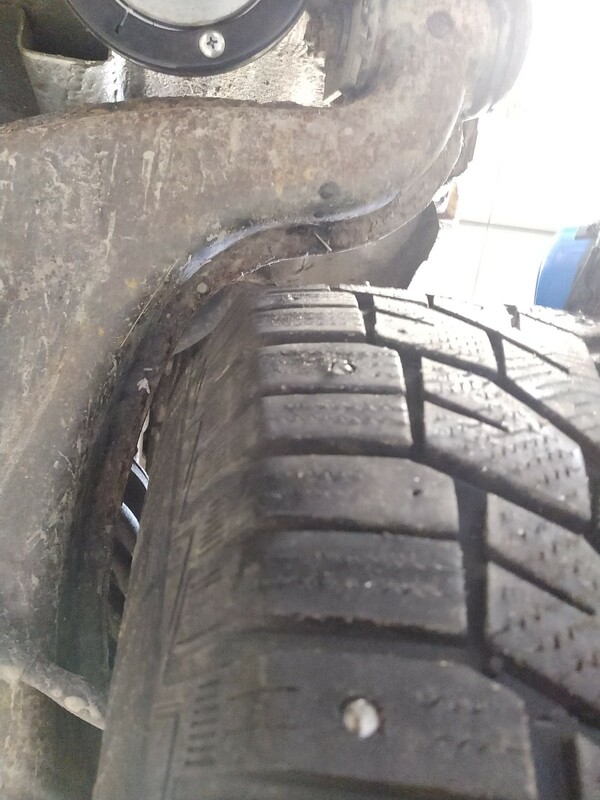 I was worried the winter tyres wouldnt go back on being 235/75/15 but they just fit! Its still sitting low at the back and thats with all the crap removed! I need to find out what springs I can get hold of in Norway. I might have posted about it before, but nice pics, nice doka and nice job! We went to fish near Bodø not couple years ago, and stayed at the Bodøsjøen Camping Aksjeselskap, boy what a views. Its only like 9 hour drive from here to there. I think i saw couple T3's on the way, not syncros or dokas tho. 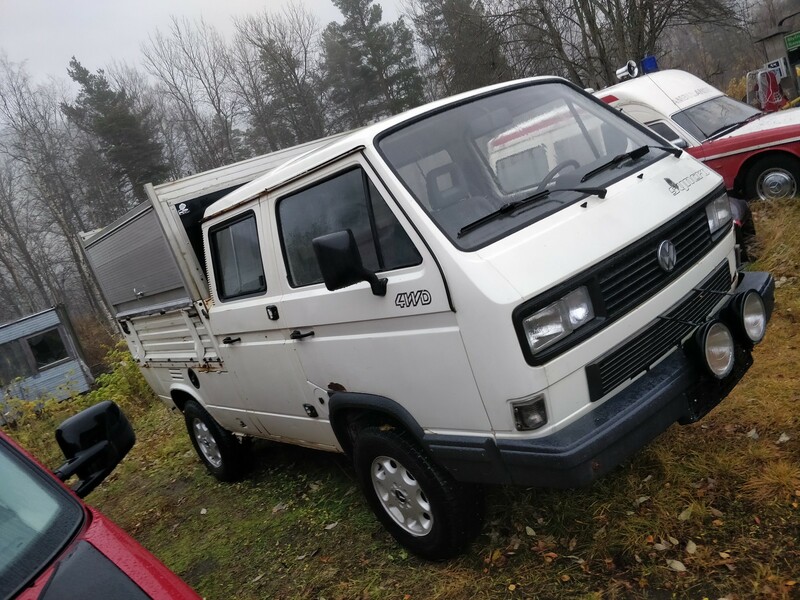 If i get a some sort of heater for the "living quarters" of my syncro, we will definetly visit Norway this winter. 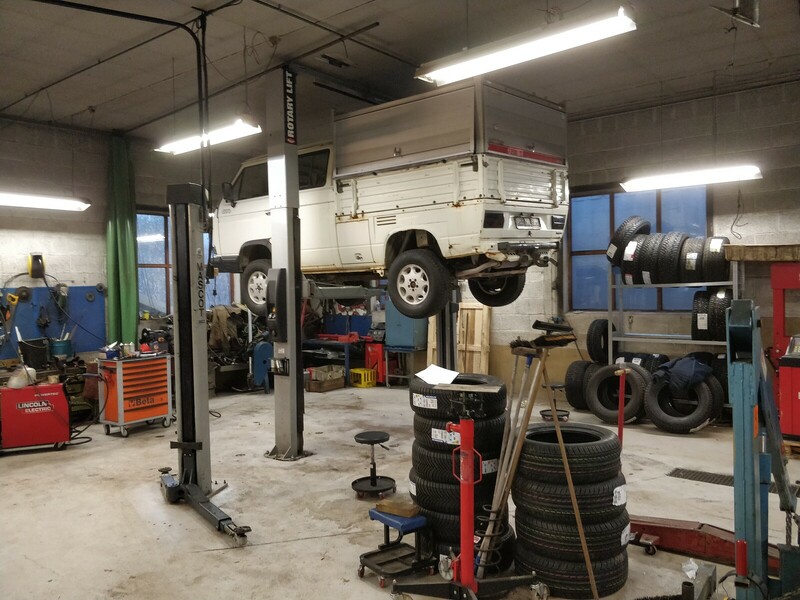 Reverend wrote: I might have posted about it before, but nice pics, nice doka and nice job! We went to fish near Bodø not couple years ago, and stayed at the Bodøsjøen Camping Aksjeselskap, boy what a views. Its only like 9 hour drive from here to there. I think i saw couple T3's on the way, not syncros or dokas tho. 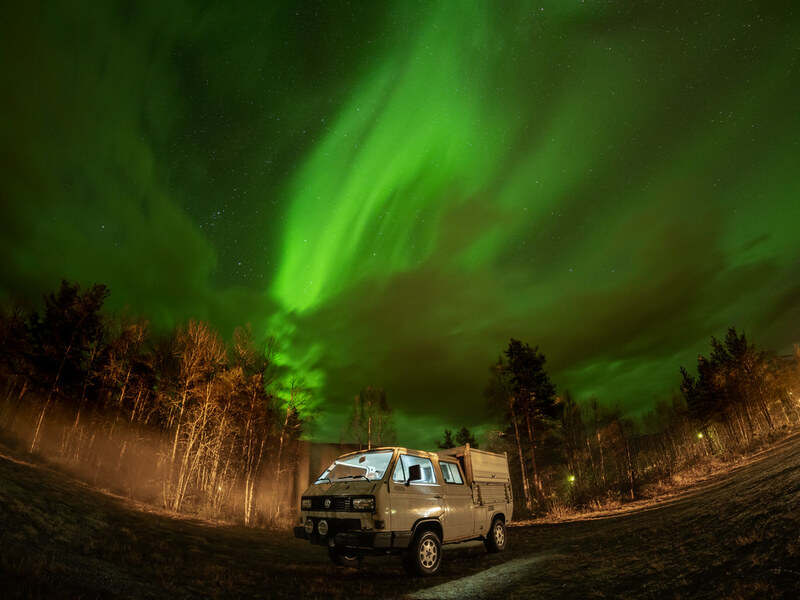 If i get a some sort of heater for the "living quarters" of my syncro, we will definetly visit Norway this winter. Yeah fantastic. I notice there's a lot of Finish registered cars that come over in the summer for the fishing. There's loads that come for the Salmon / Laks in Beiarn where we are. The river is supposed to be one of the best in Northern Norway. I'm no fisherman though. What sort of heater are you going to fit. I'd be lost with the ones in my T4. There's a DEFA heater to this DOKA but I don't know much about them and how they work. The roads have been quite bad these last few weeks. Snow then rain then cold again is a horrible mix. Its been going tom slush to sheet ice. Could be interested as well.